Don’t let your wanderlust stand in the way of fashion. 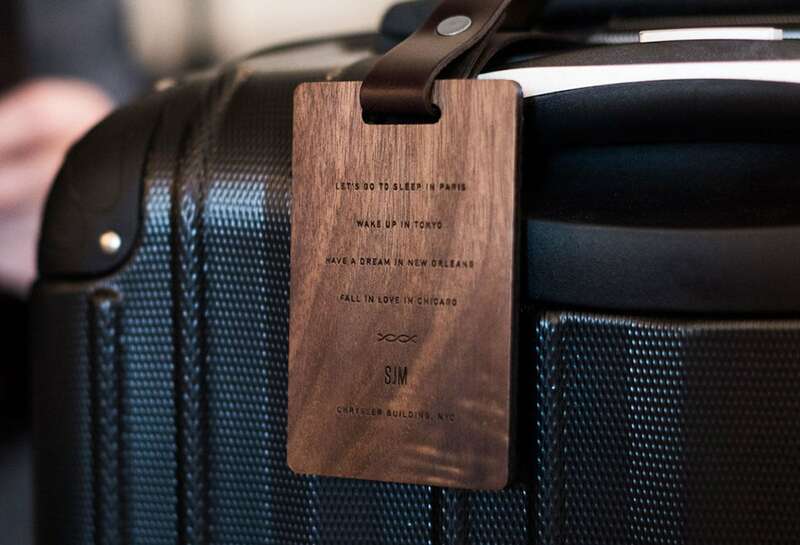 Travel in fashion with the New Customer Customizable Wood Luggage Tag. 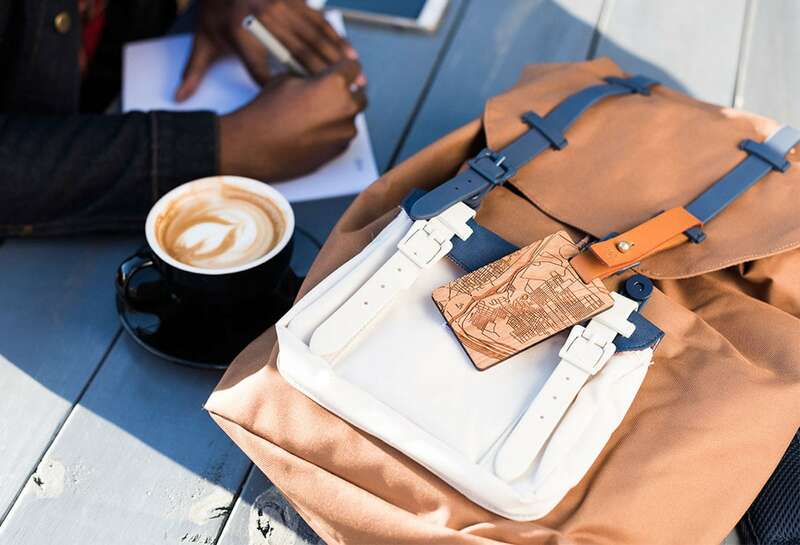 Don’t let your wanderlust stand in the way of fashion. 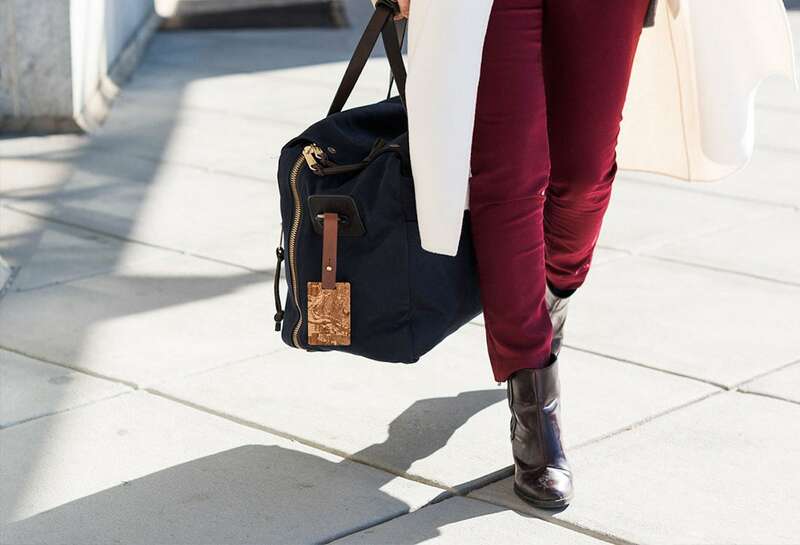 Travel in fashion with the New Customer Customizable Wood Luggage Tag. 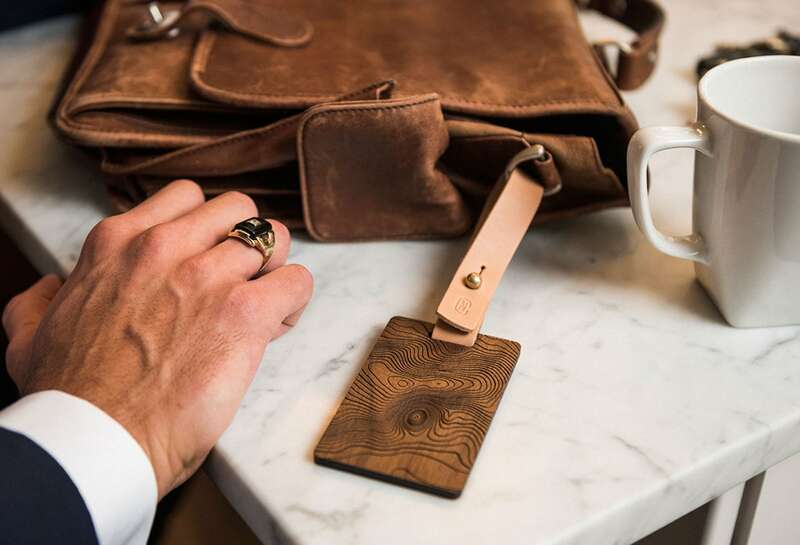 This tag uses real wood and the power of lasers for precise and unique designs. 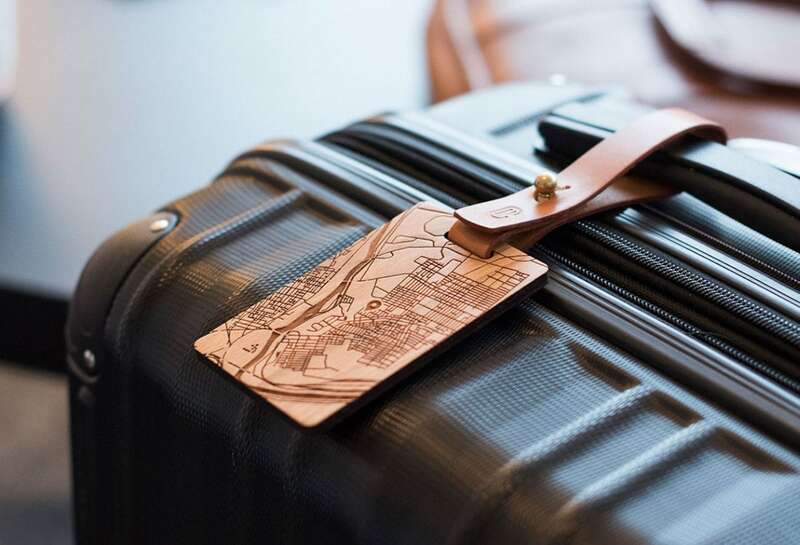 The Wood Luggage Tag is available with your choice of a monogram or a map. Both options are extremely personal as they link to you. 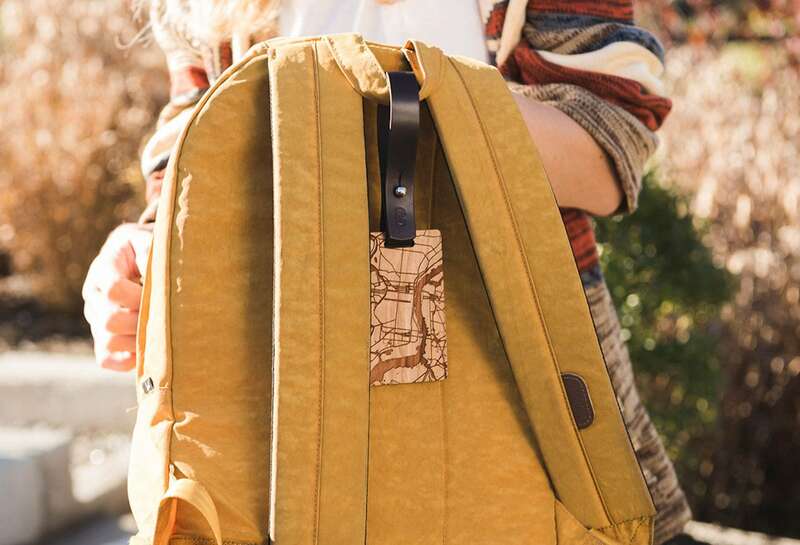 With the laser carving technology, the Cartography Series is truly amazing. 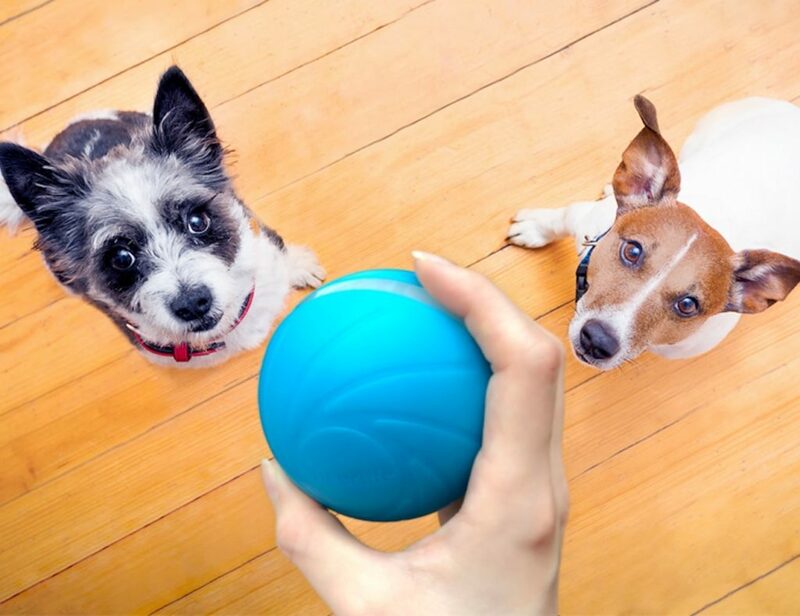 You can choose virtually any location using their online tool to pinpoint a spot on a map. 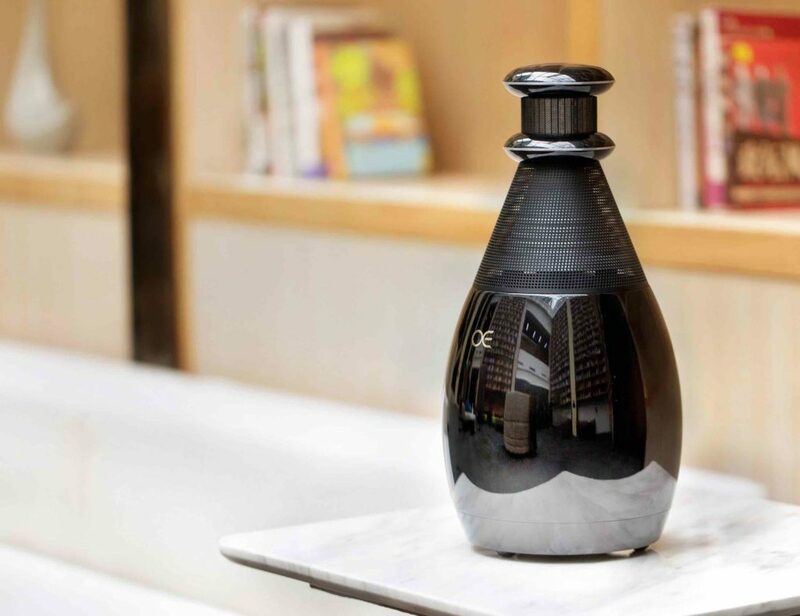 You can go for your hometown, current digs, or opt for something just because it looks great. 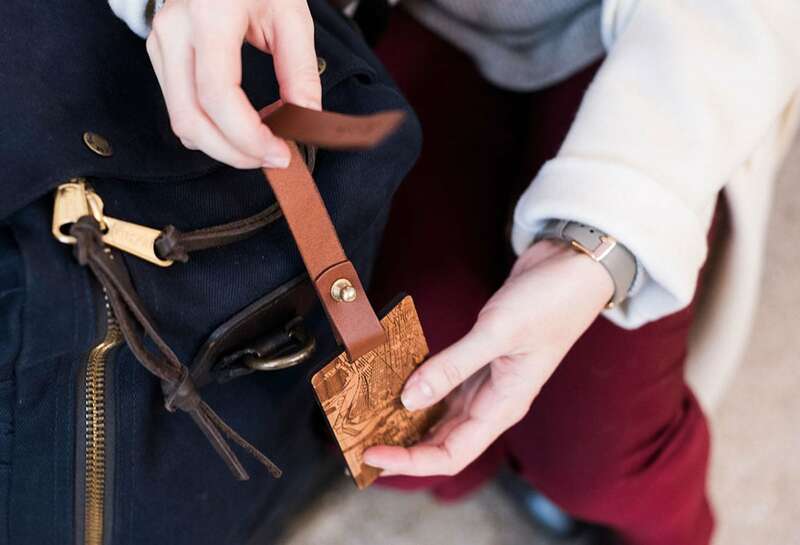 The Wood Luggage Tag comes in your choice of maple, cherry, or walnut wood. You also get to choose the hardware and leather strap color. 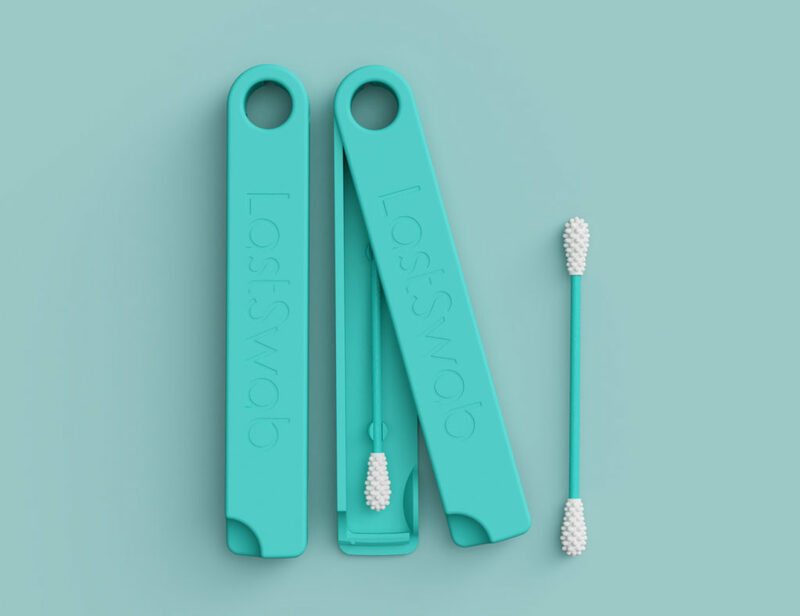 The tag easily attaches to your luggage to instantly upgrade everything you’re carrying.